Experience LED Sabre combat, arcade style bikes + state of the art tech! 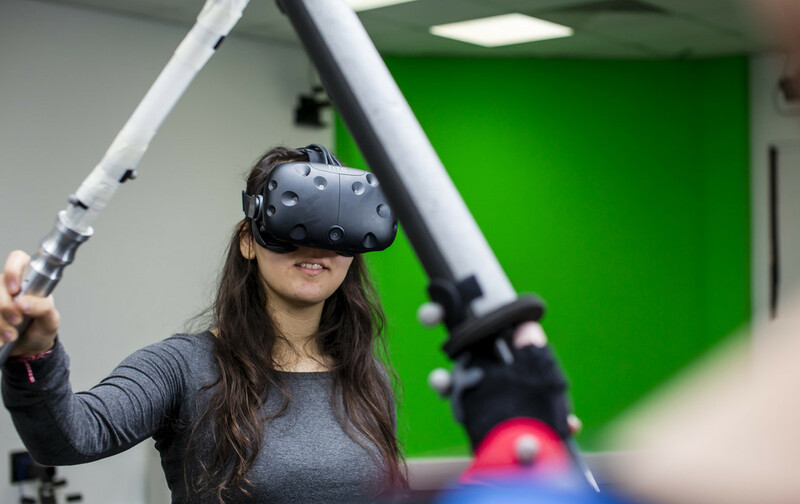 Engage in thrilling live action LED Sabre combat, which combines real time Motion Capture, and Virtual Reality. Experience HoVR, a student made VR game that sends you flying through an alien infested forest, fighting off enemies that chase you through the map, as you control your character through an arcade style bike, which has been specially made for this innovative and exciting game. Gamers can confront their nightmares in Stuffed, a student made game in which you are a teddy bear, fighting to defend your owner, Ellie, from her nightmares as she sleeps. Head to the Robot Room, where you can meet a variety of robots, gadgets, and even fly through a galaxy in VR using real data from the Institute of Cosmology and Gravitation. 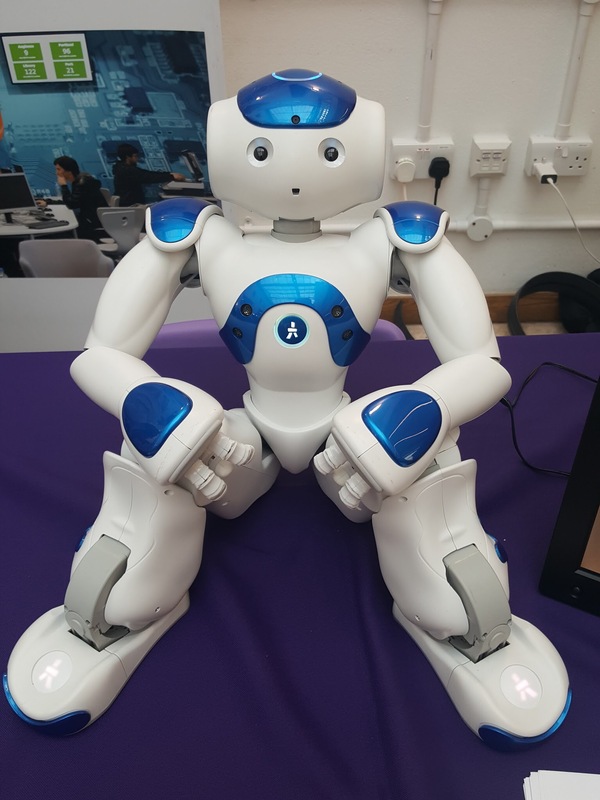 Get involved and try your hand at programming a basic robot, or just sit back and watch demonstrations of our more complex robots, who may even be persuaded to dance! There will also be live 3D printing demos, with giveaways of prints throughout the day. 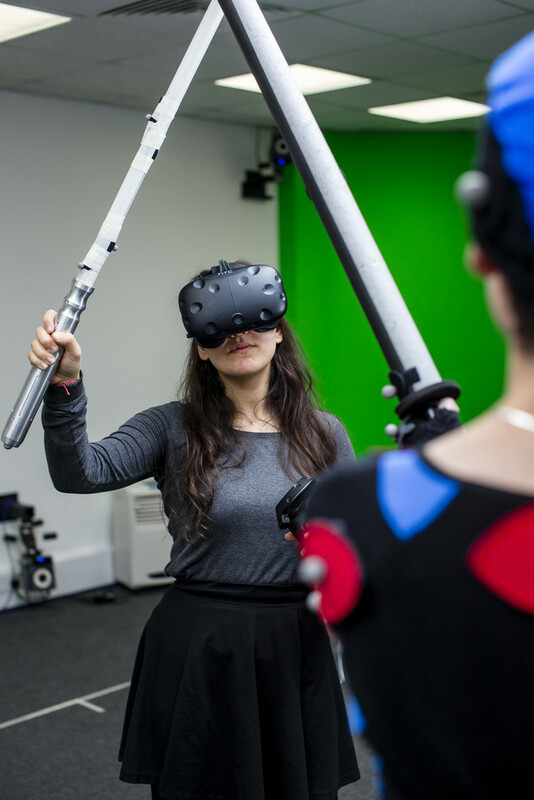 The University of Portsmouth’s Immersive Technology Zone will showcase the very best state of the art technology, and emerging student talent from the Faculty of Creative and Cultural Industries and the Faculty of Technology. 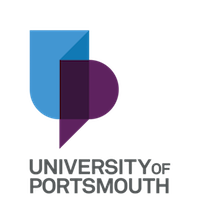 Discover original artwork, get up close and personal with robots, and learn about everything that the University of Portsmouth has to offer on their interactive recruitment stand. HUNDREDS of games to try! 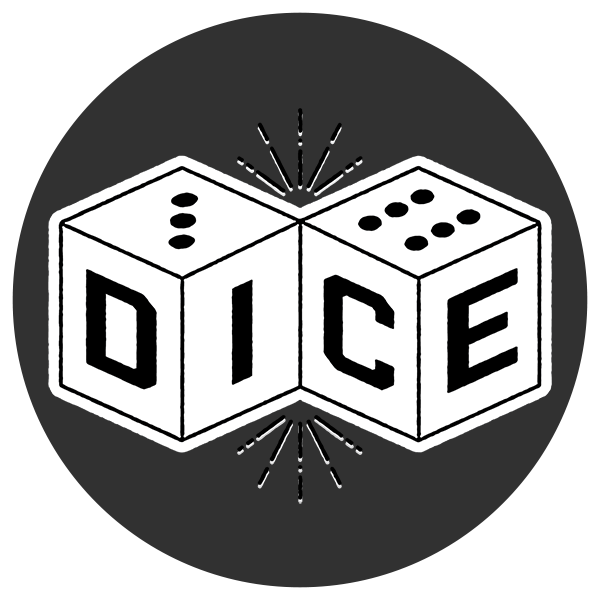 Portsmouth Comic Con is proud to team up with Dice – Portsmouth’s soon-to-be first board-game Café to bring you the ultimate board-gaming experience! 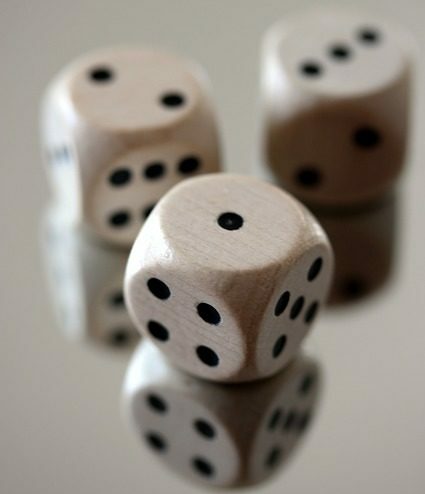 With dedicated staff members on hand to teach and assist you in playing a collection of HUNDREDS of games, from the classics you grew up with to current phenomenons including King of Tokyo, Dead of Winter, Takenoko, Exploding Kittens, Colt Express, Coup and more – you will be able to grab a seat and challenge all of your fellow con-attendees. The Dice team will be joining the programme in the marquee outside the Guildhall over the weekend in what is set to be the biggest Comic Con of it’s kind on the South Coast!  We’re passionate about gaming and we know you are too! 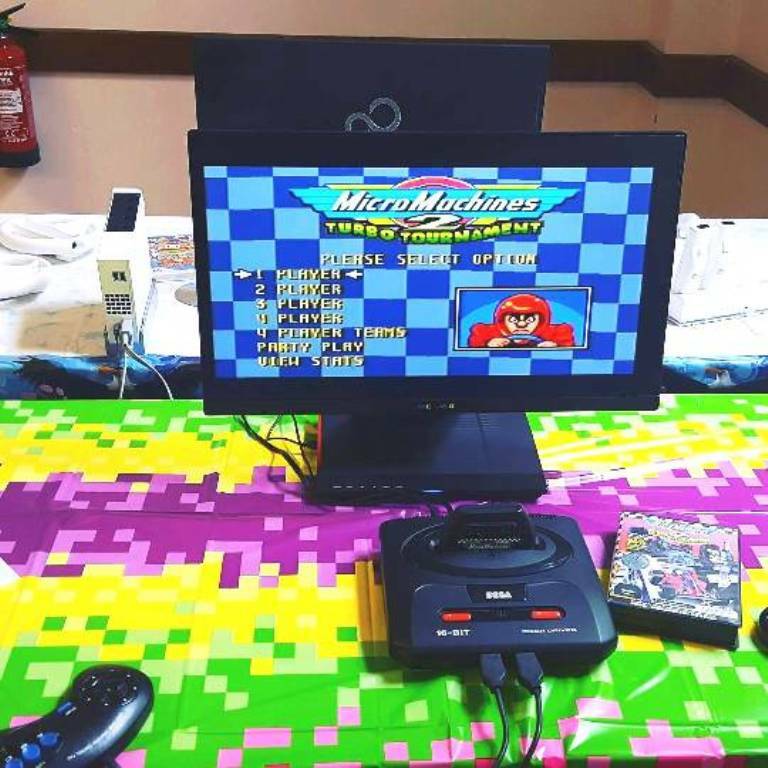 Join Game Over as they take over Portsmouth Comic Con’s Interactive Zone for the ultimate retro-gaming experience guaranteed to bring back the old days, or teach the young ones a thing or two about gaming-history! Try your hand at a selection of OVER 1500 classic games from the 80’s and 90’s on a selection of twelve designate arcade machines and nine fully equipped consoles from Vectrex to the Game Cube. In our fully manned area you can battle your fellow con-attendees for the high score, or just kick back in the chill out area with bean bags! The Interactive Zone will be open for the duration of Comic Con and is completely free to play – stay tuned for further details on our gaming tournaments! Get your first taste of Warhammer – COMPLETELY FREE! 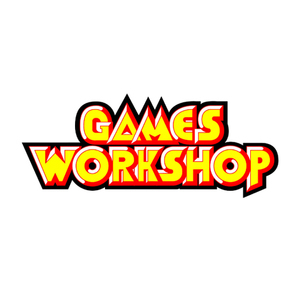 Games Workshop sells high quality, fantasy wargaming miniatures for customers to collect, build, paint and play with in worlds of Warhammer: Age of Sigmar and Warhammer 40,000.  They offer support in the form of building, painting and gaming tutorials, and are always happy to discuss our rich backgrounds. Warhammer: Age of Sigmar is a fantasy miniature wargame, set across 8 magical realms, which allows us to create mighty battles in an age of unending war. Its counterpart, Warhammer 40,000 is set in the war torn future of the 41st millenium, and sees humanity defending its empire against traitors and aliens alike.